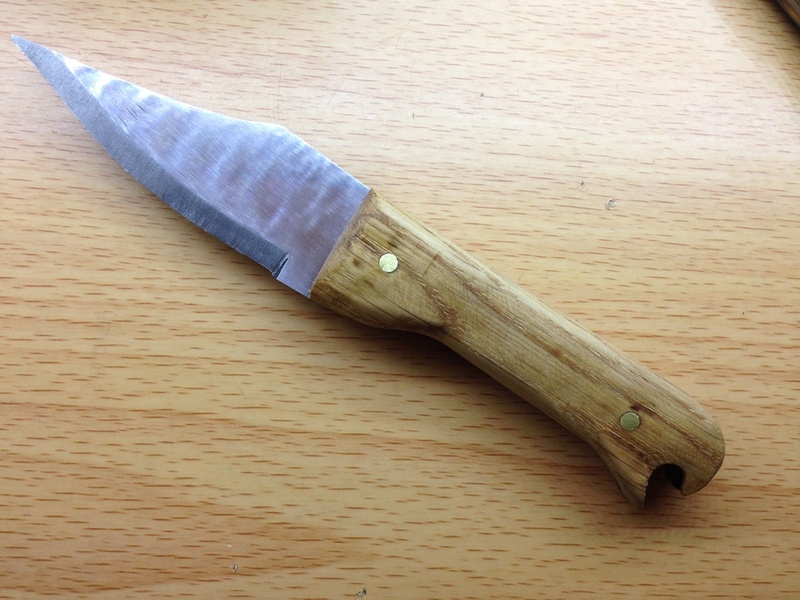 I made this knife for a friend. 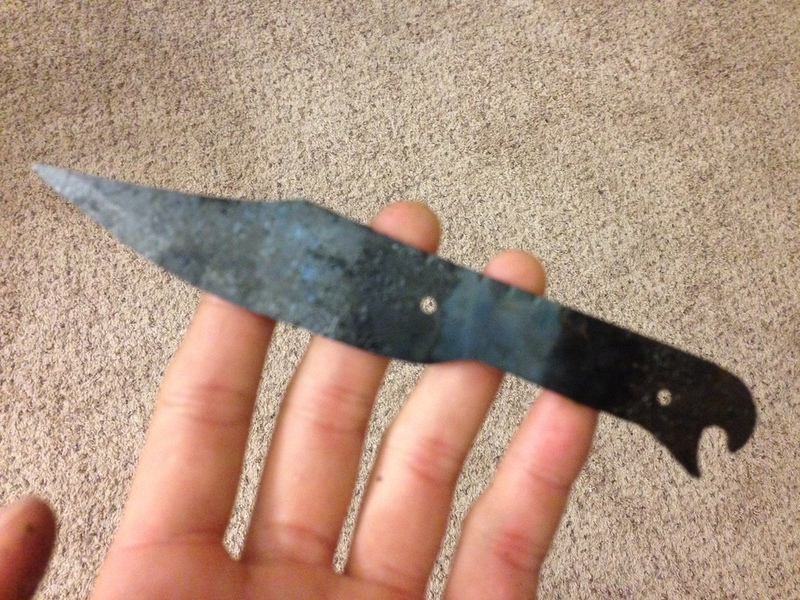 This was the first time I heat-treated the blade using a homemade forge, and the first time I added decorative filework in the handle. 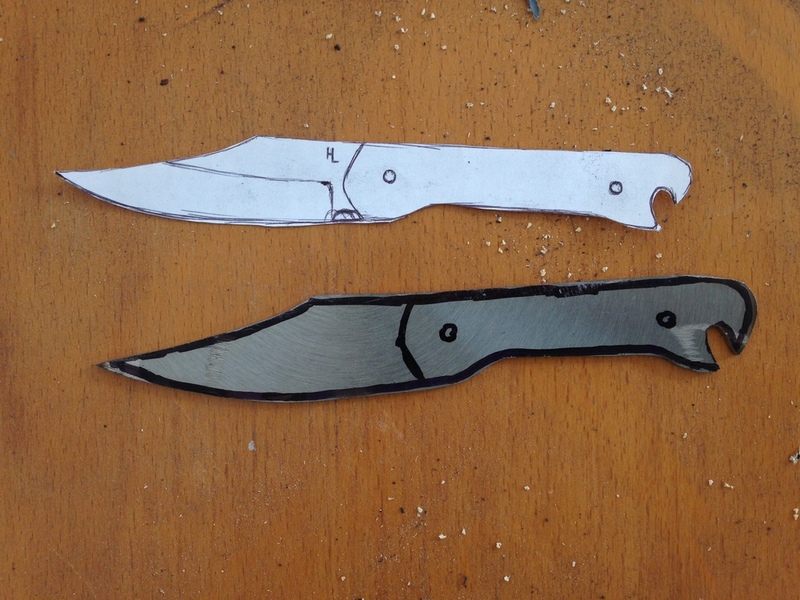 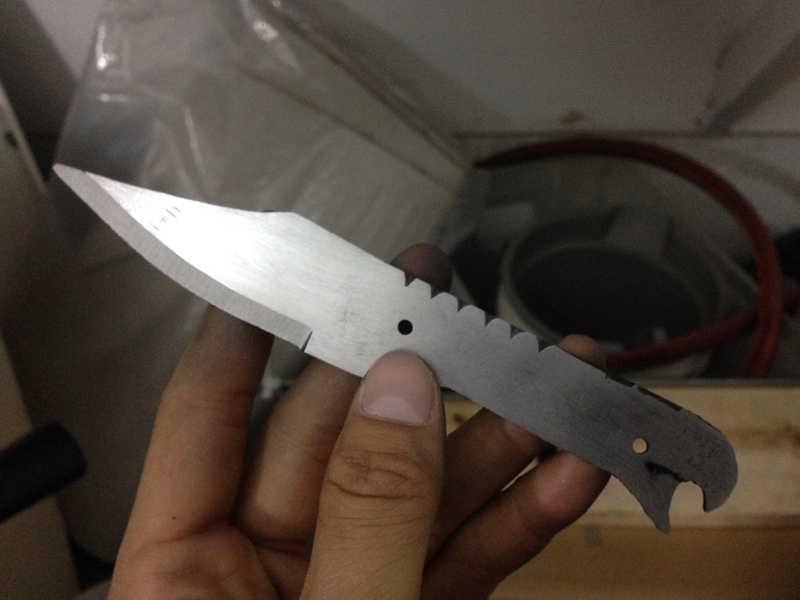 This was the last knife I cut out of the circular saw blade, and my friend still has it!